Our affiliations are all luxury travel related organizations. Choosing Carol Kent Yacht Charters assures you professional service befitting world luxury standards. From the moment you first contact us to the follow-up steps after your charter concludes, we are with you at every step. Founded in 1986, the AYCA is a group of full-time, professional yacht charter brokers. 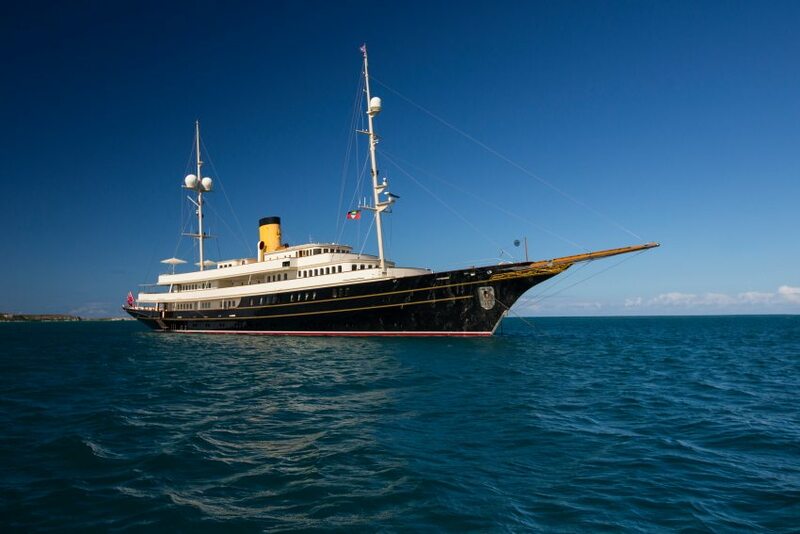 The yacht charter travel business is an international industry regulated by customs, cabatoge, and business laws specific to a particular cruising area. This membership is earned and respected worldwide. 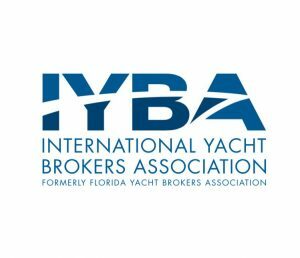 INTERNATIONAL YACHT BROKERS ASSOCIATION (IYBA) – formerly Florida Yacht Brokers Assocation – includes sales and charter professionals throughout North America. Established in 1987, IYBA promotes professionalism and cooperation within the yacht selling and chartering segments of yacht industry. It is the world’s largest organization of yacht brokers. Carol Kent is one of 1450 individual members and over 400 businesses, including associations and affiliates of the marine industry at large. Carol Kent is a Past Board Member and an active longtime member of the Charter Yacht Brokers Association (CYBA) International. Since 1986, this affiliation has adhered to the strict industry standards of fiduciary responsibility (with a long established Escrow Account), Broker ethics, and contractual usage and knowledge. All members are required to attend no less than two charter yacht shows each year. We easily exceed this minimum as one of the most active participants. Carol Kent is a member of SKAL International’s Boston chapter, made up of travel and tourism professionals in the immediate region of Massachusetts. This affiliation encourages and creates a network of authorities around the world. As an international organization, the benefits of our relationships around the globe are valuable assets for you, our client. To fellow Skalleagues everywhere, Happiness! Good Health! Friendship! Long Life! Skål!! !